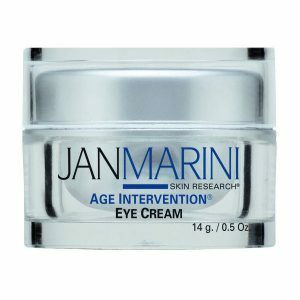 The Jan Marini Age Intervention range is specifically formulated to turn back the hands of time. 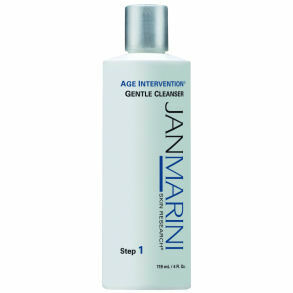 The range includes many products enhanced with vitamins and anti-oxidants to target skin damage as well as hyaluronic acid to smooth the skin and also several plant extracts to calm the skin and reduce inflammation. 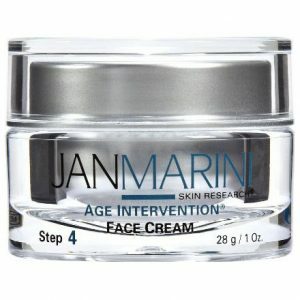 The range has scientifically proven ingredients in a cosmetic formulation to provide the very best of results.